What are Hume Lake Christian Camps? Hume Lake Christian Camps desires that each person who comes into contact with this global ministry will: Accept Jesus Christ as their Savior, grow in their faith and Christian character development, establish the priorities of prayer, Bible study, and Christian fellowship while associating with a local church, devote their lives in service to our Lord Jesus at home and abroad. 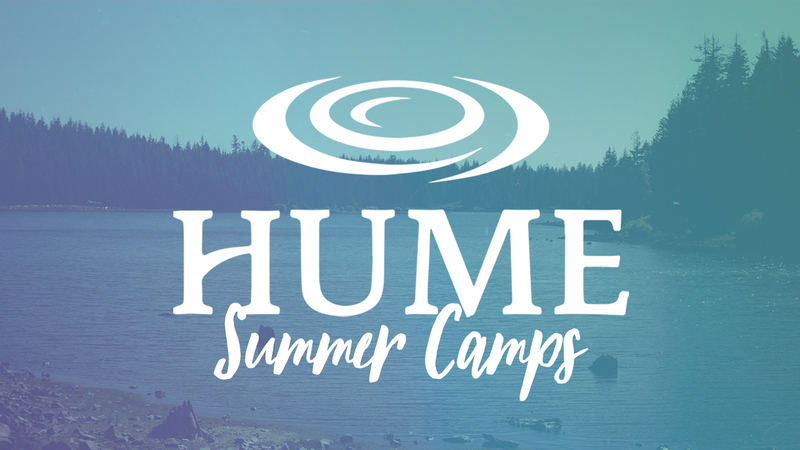 Twice a year SVCC partners with Hume Lake to send our youth to camp where they will build stronger relationships with their friends, leaders, and with God. Snacks and extra crafts/activities at free time are available at an additional cost. The initial deposit is nonrefundable and will be forfeited at the time of cancellation. If there is a wait list, and we are able to fill your spot, a $50 convenience fee will be charged and the remainder of the payment will be refunded. What if the participant has Garlic Festival funds? If the camp participant has Gilroy Garlic Festival funds available, and you would like to use those funds for summer camp, please contact us BEFORE you sign-up to verify the amount and to receive your discount code. How do I contact SVCC? Wagon Train is a fun, rustic summer camp for kids age 8-11 years old. This Old West experience includes sleeping in real covered wagons, learning archery and BB-guns, riding canoes and kayaks around the pond and exploring Fort Logan (our three-story island fort). But the fun doesn’t stop there! Camp-wide recreation games like Capture The Flag, Wacky Water Wednesday, and our awesome night game Stampede, will have you talking about camp for years to come. You’ll also sit around a campfire singing worship songs, memorize scripture, watch amazing skits about the Bible performed by the Wagon Train staff and hear each morning and evening the good news of Jesus and His love for us. Let’s not forget D&G Tag, Chipmunk Rappeling Rock, Trading Post, and our giant tree house! Come join us this summer! To the Meadow! Meadow Ranch is a phenomenal place for junior high students to get away from the everyday distractions and into the quietness the Meadow has to offer and learn more about who God is. From outdoor activities, energetic recreation and suspenseful night games, to exceptional speakers, inspiring live production and impactful worship, your time at Hume will make you want to come back for more! The relevant programming and passionate staff will help ensure that your time in the Meadow will be life changing. Ponderosa, our camp at Hume Lake for high school students, is an incredible place to get away from the busyness and distractions that young people face on a daily basis and spend time away at camp. At Ponderosa this summer, you will hear the Gospel preached, be challenged through scripture, engage in awesome worship through music, and get some time—both alone and with your church—to process what God did in your life during your week at camp. You’ll get to be part of our high energy recreation every morning, and action-packed afternoons and evenings; this includes, but is not limited to, playing in the mud and running the Gauntlet, doing the Bike Jump, dominating in Kajabe Kan Kan. If you allow Him, the Lord can use a week at Ponderosa to change your life forever. 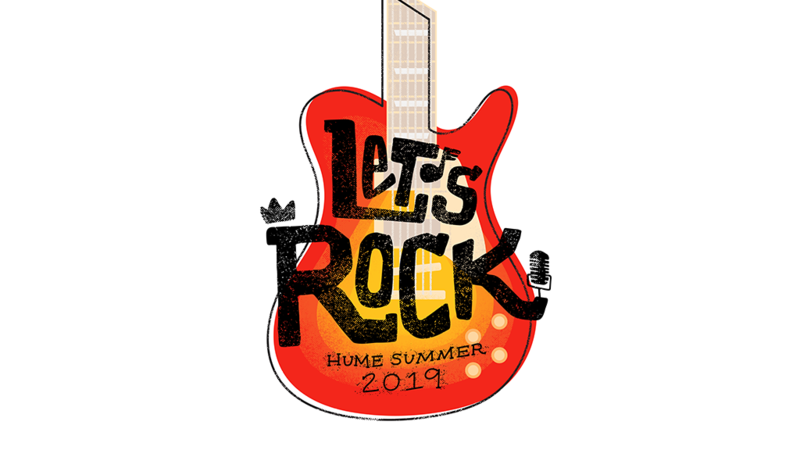 We look forward to seeing you this summer!